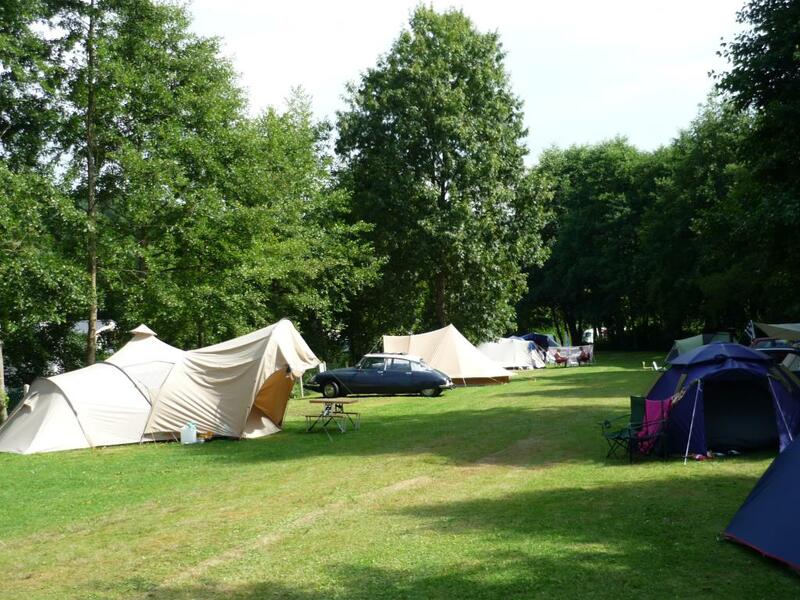 General review : "Happy campers"
Lovely facilities, all very clean, super location & friendly staff. 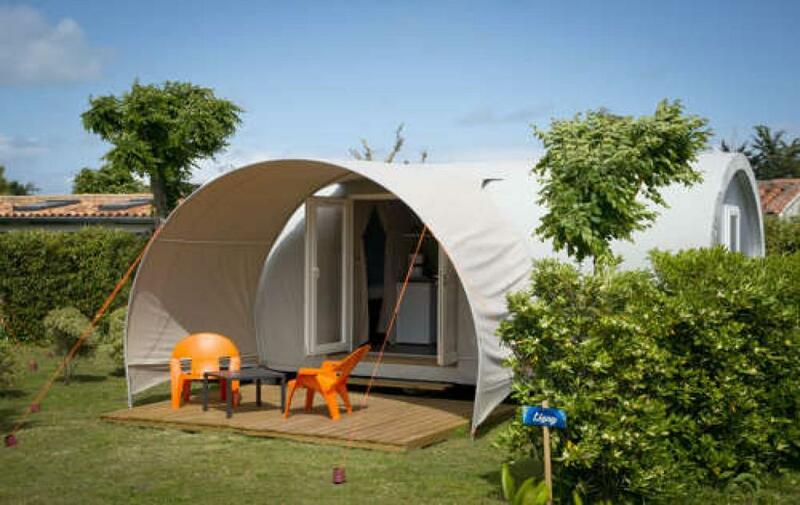 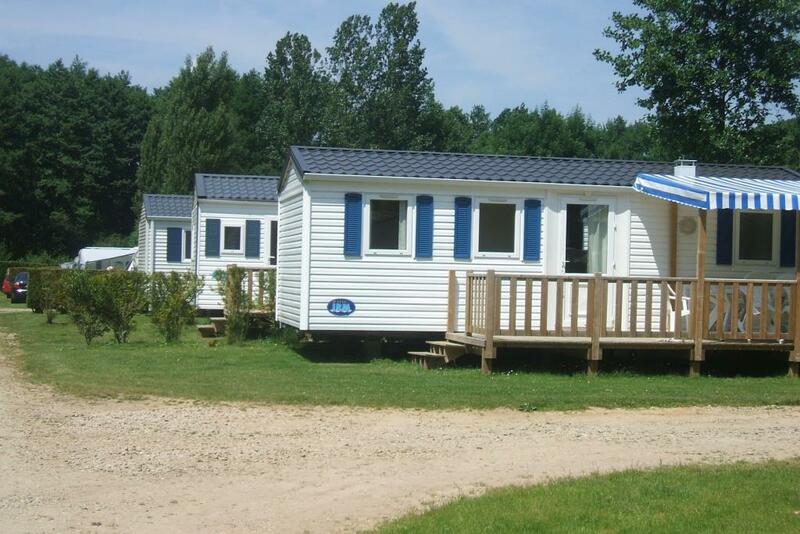 The chaumière on the camping is charming, well kept and ideal when traveling to Bretagne. 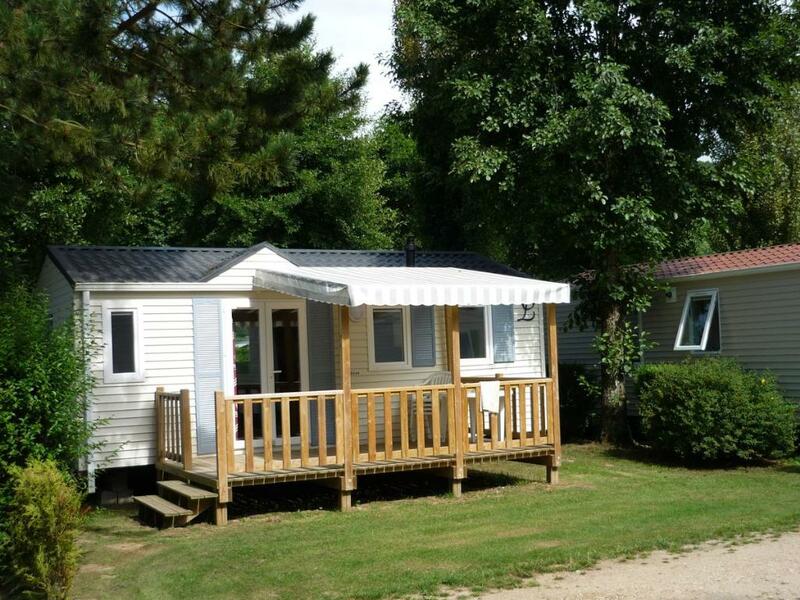 It is the second time we stay here and we still love it. 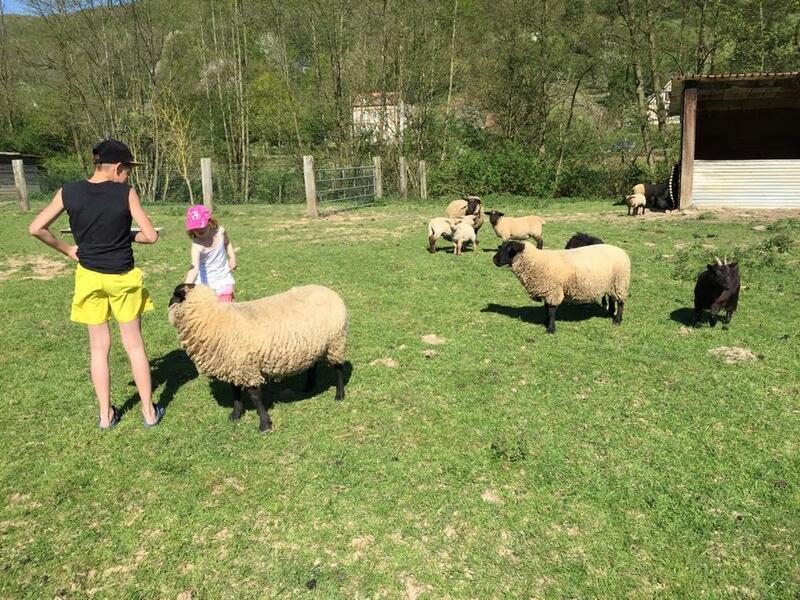 Our 2 dogs were welcome which is no given thing. 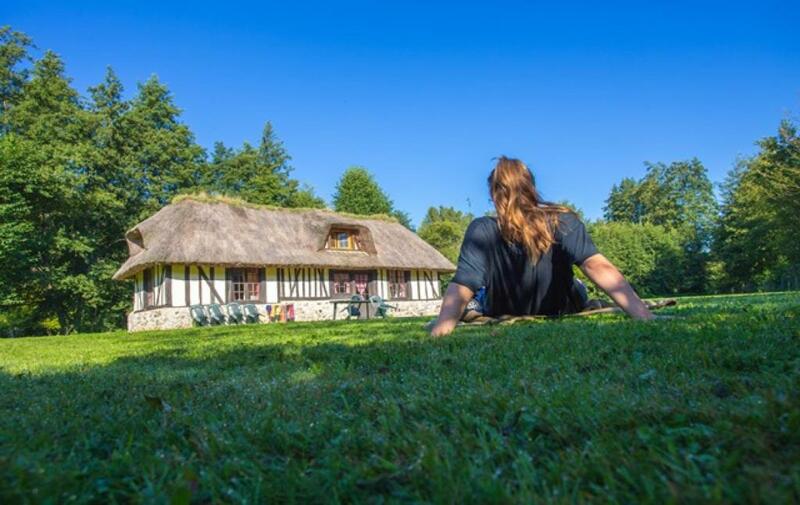 Nope, nothing, all was well. 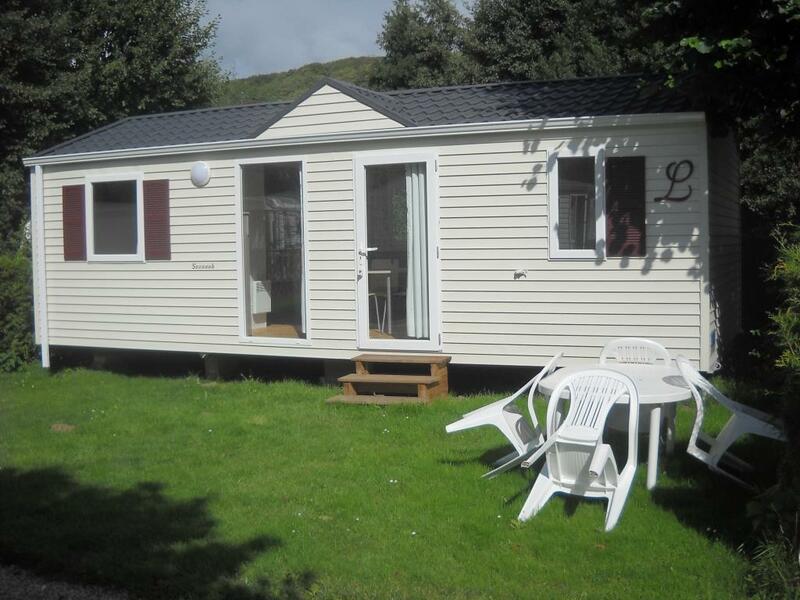 Charming, exactly perfect for 2, well equiped, we did not need to bring anything along as to dishes, cutlery, etc. 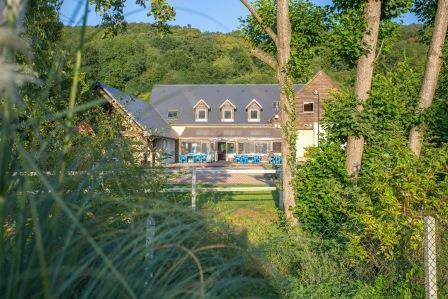 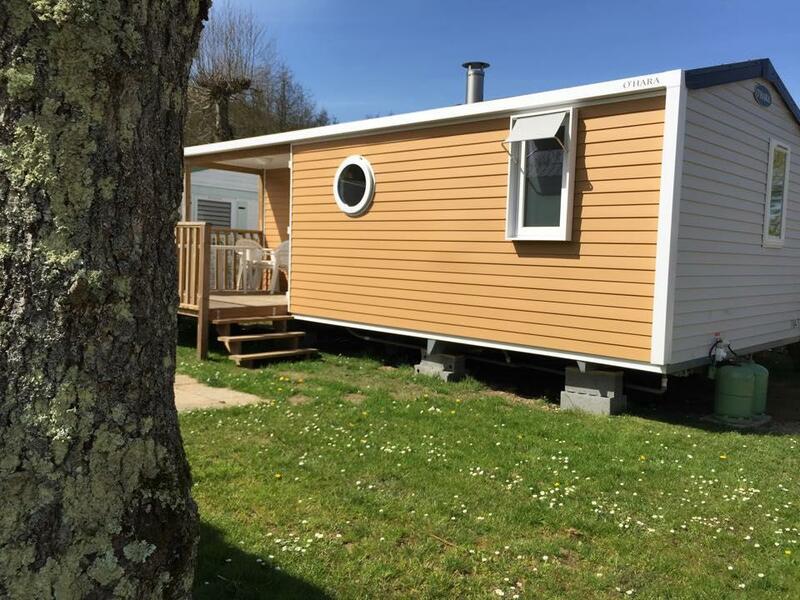 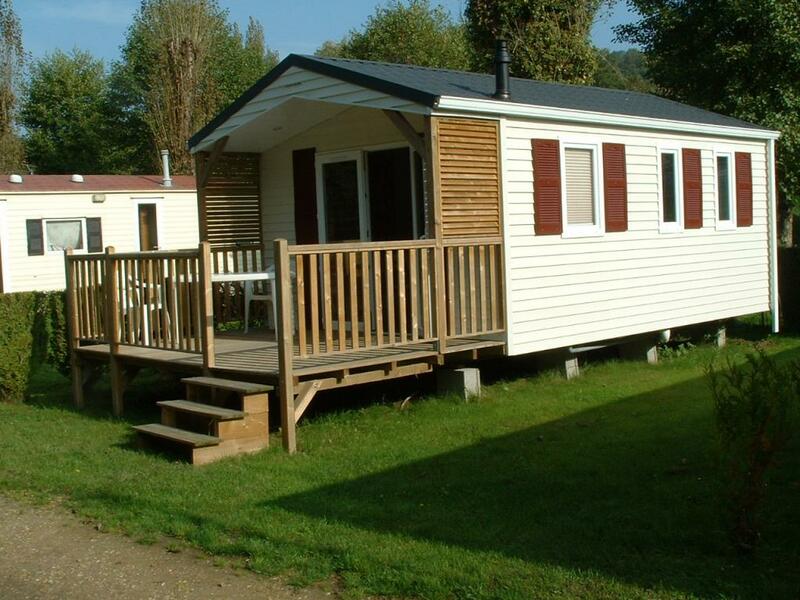 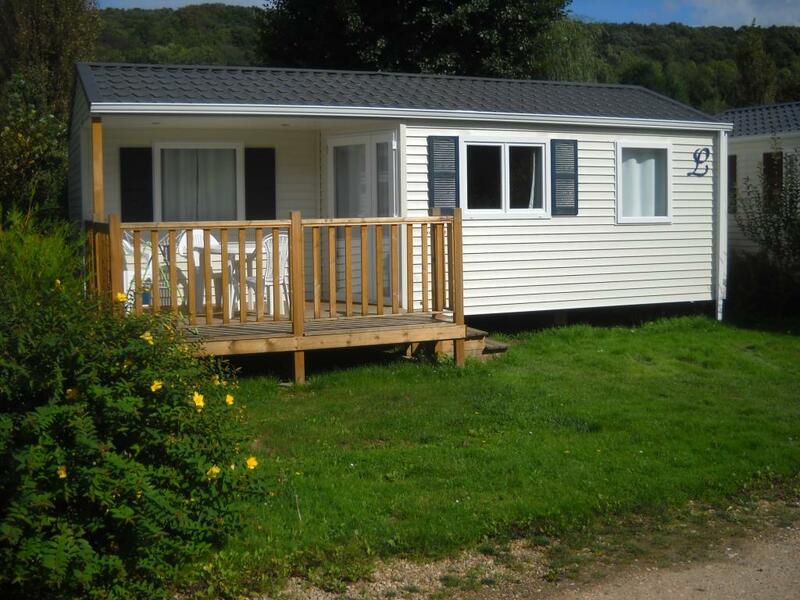 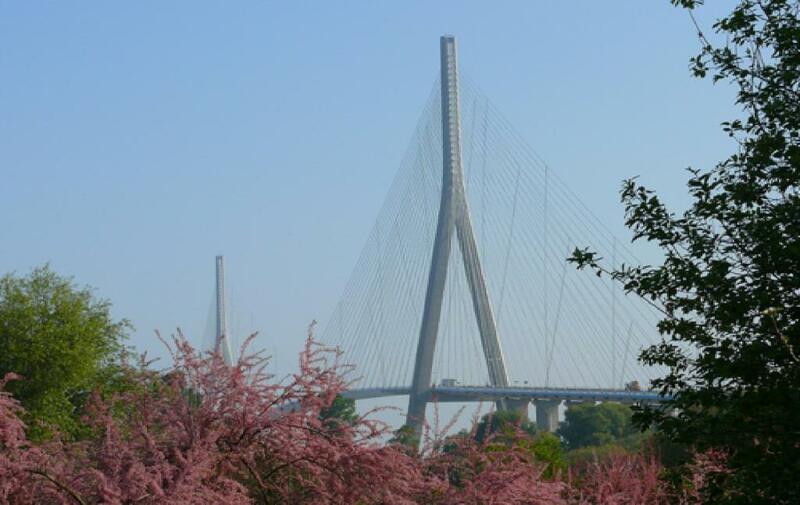 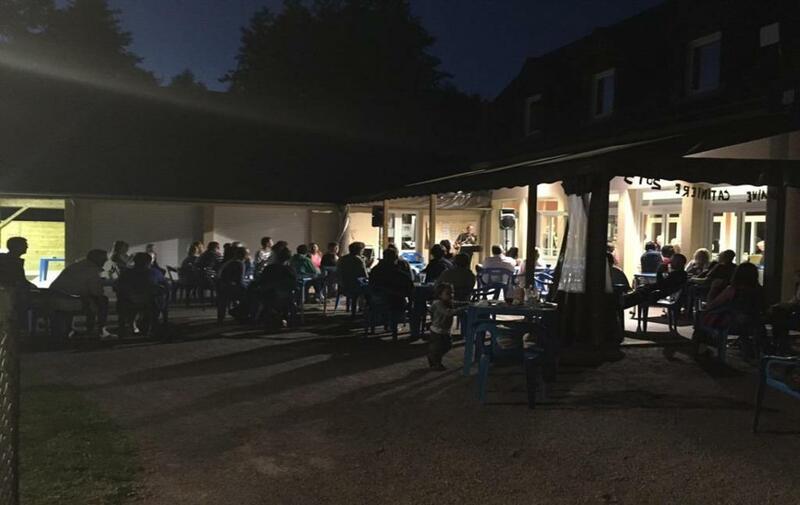 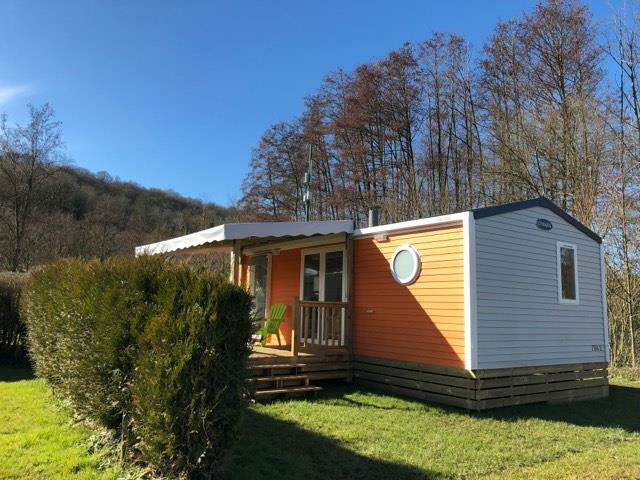 General review : "Lovely quiet site near Honfleur "
General review : "Excellent site lovely welcome will return next year Merci"
Flat pitch, very close to Honfleur for our evening out . 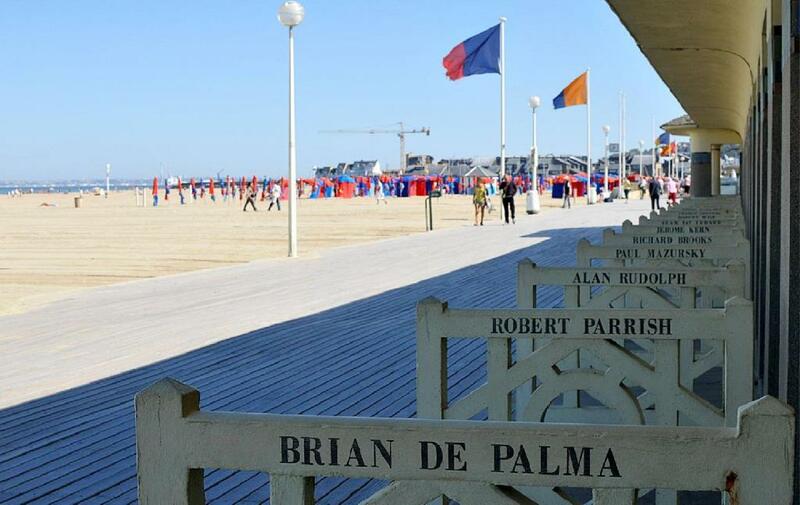 Shame there was a concert on that was extremely loud for our one night stay. 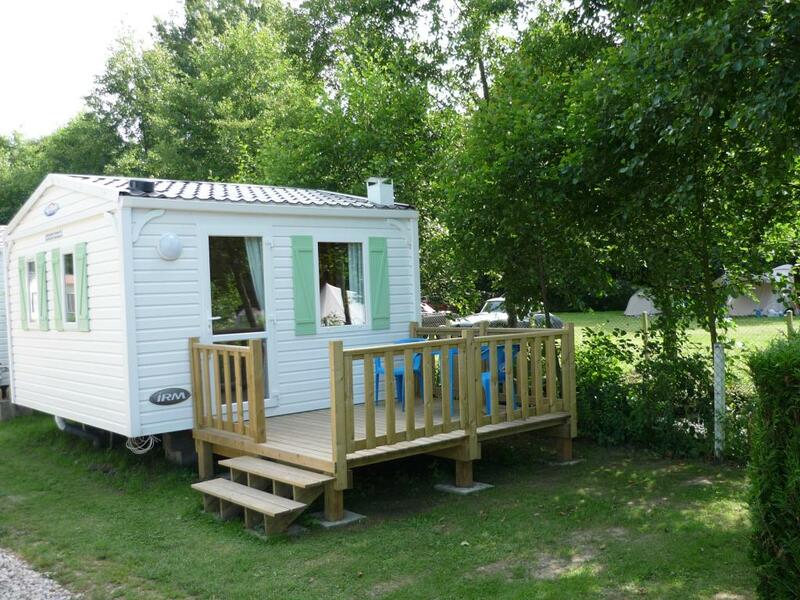 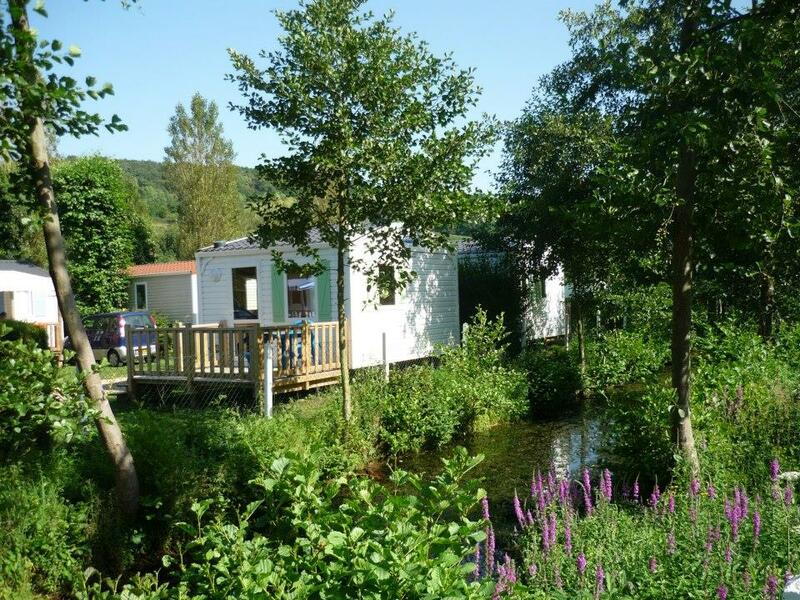 General review : "Average - could do better on"
General review : "Lovely French camping experience." 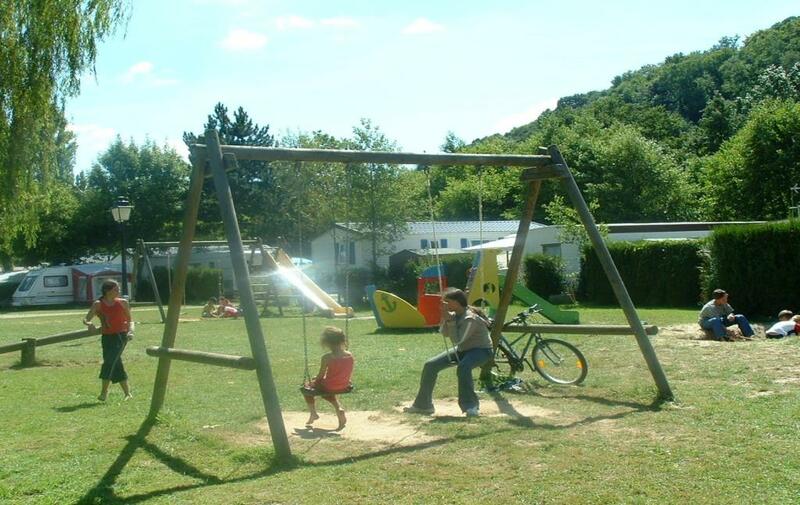 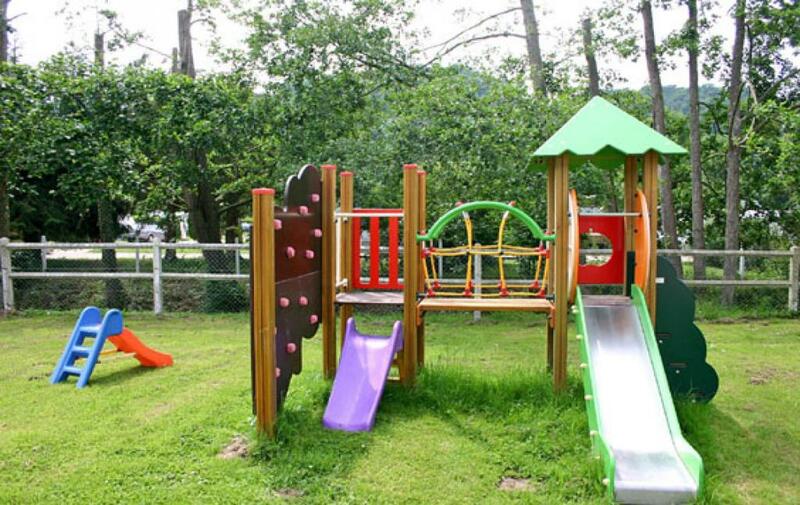 Very friendly, all inclusive site with lots of low key activities and games at very little or no extra cost. 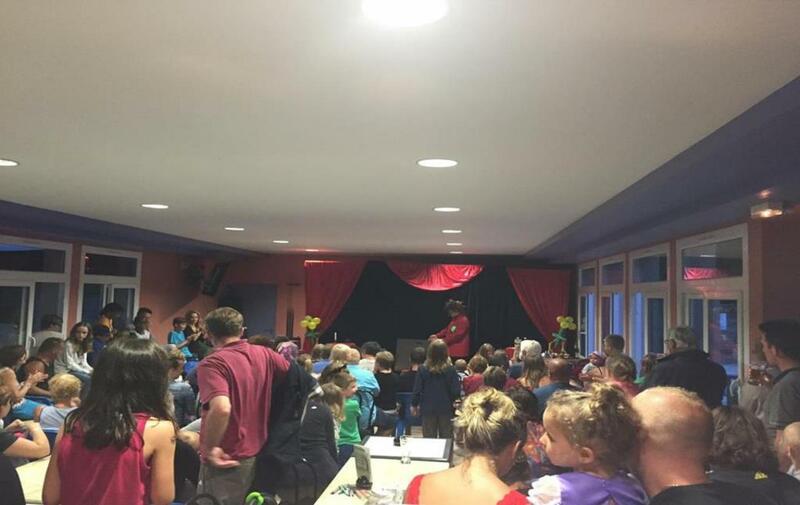 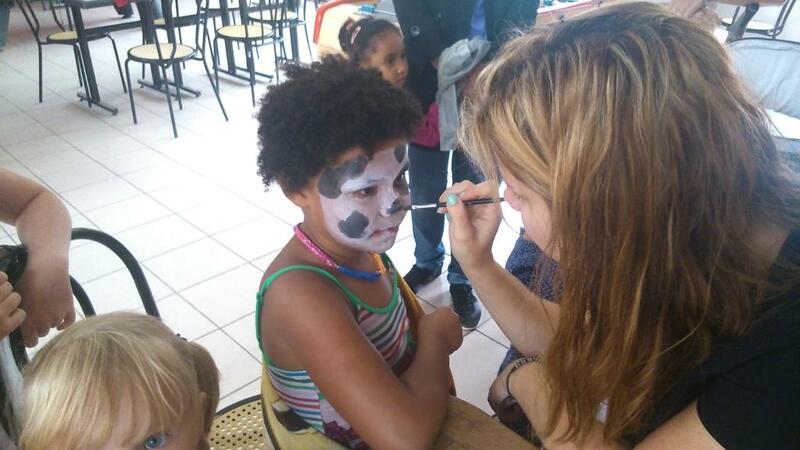 Group activities such as football, platonque or caboret and cake making, all free of charge. 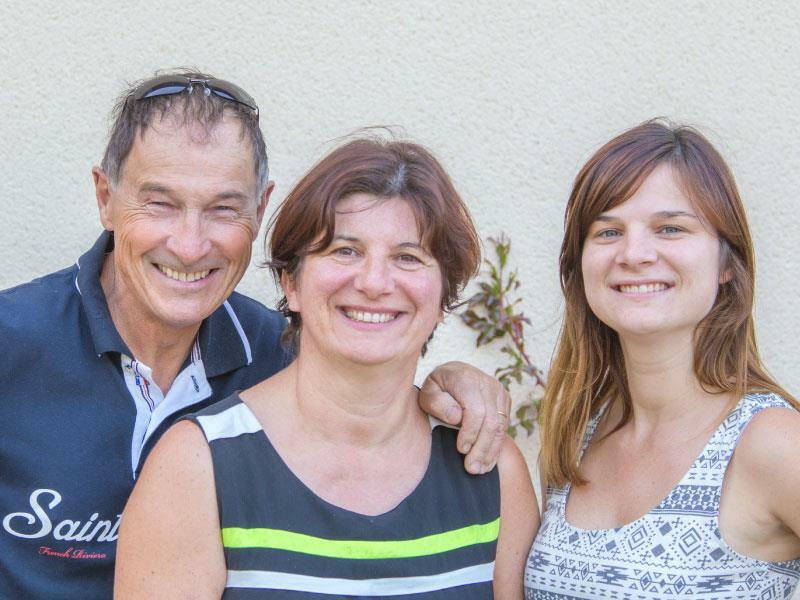 Predominantly French guests so little English spoken but our token English family warmly included. 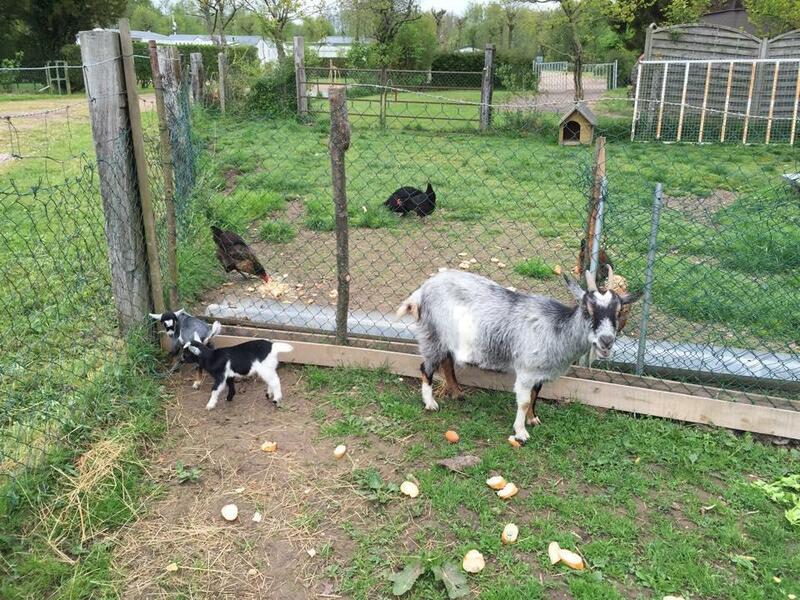 Cute animals on site including 2 newborn goat kids were a nice addition. 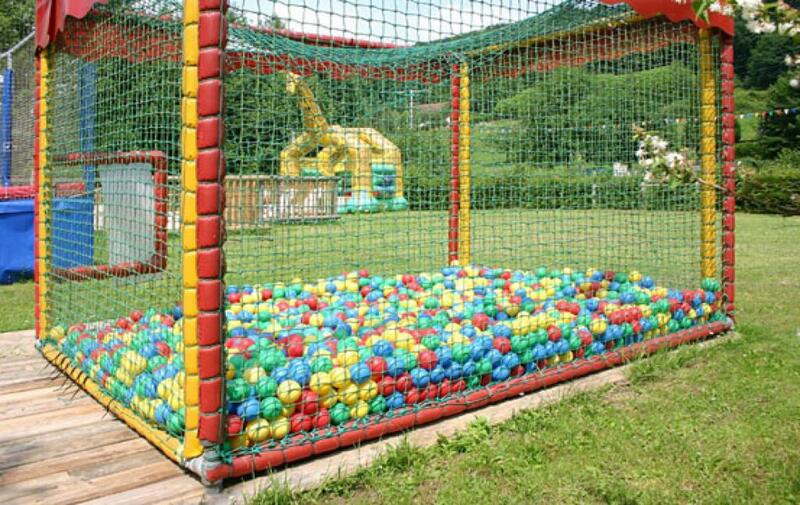 Most activities would be more suitable for older children- football and team games were mostly teens and adults and my youngest two (age 6 and 4) were not always able to join in. 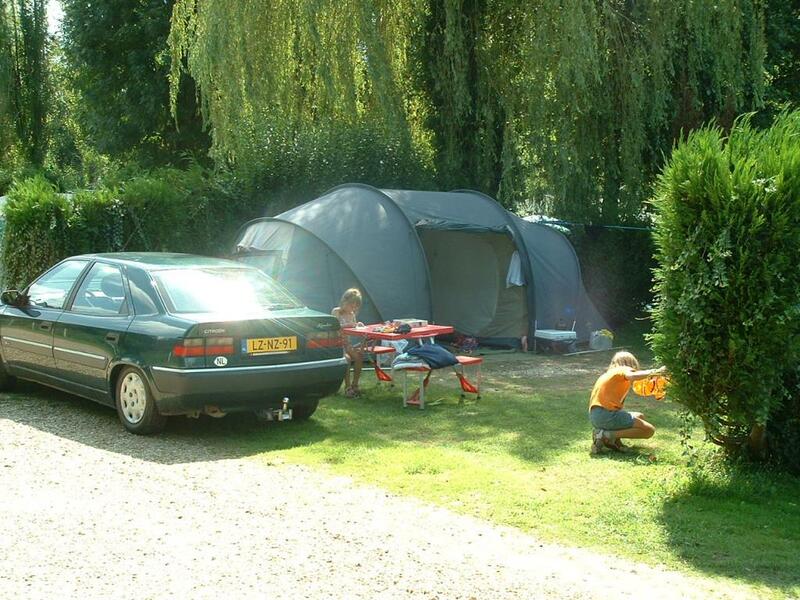 Lovely campsite with very nice pool, reception and shop On the edge of national park and very relaxing and lovely fresh air Staff great. 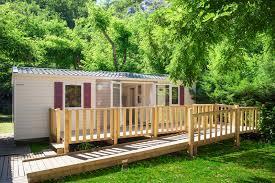 Our mobile home was spotless. 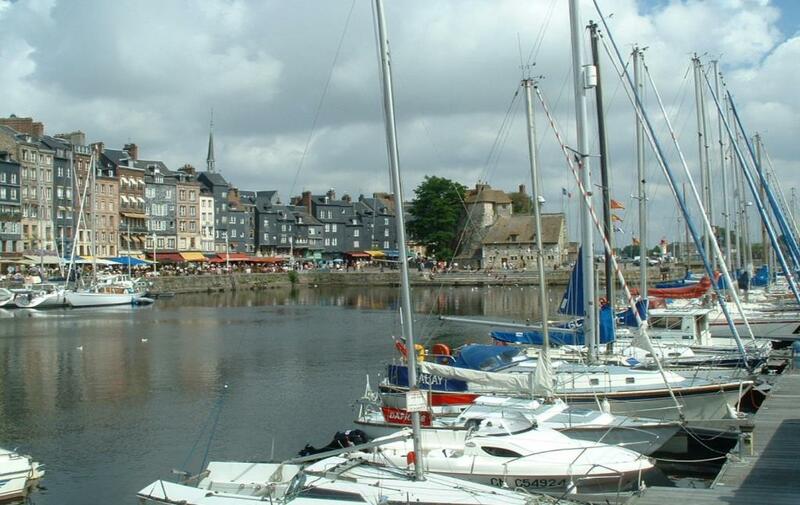 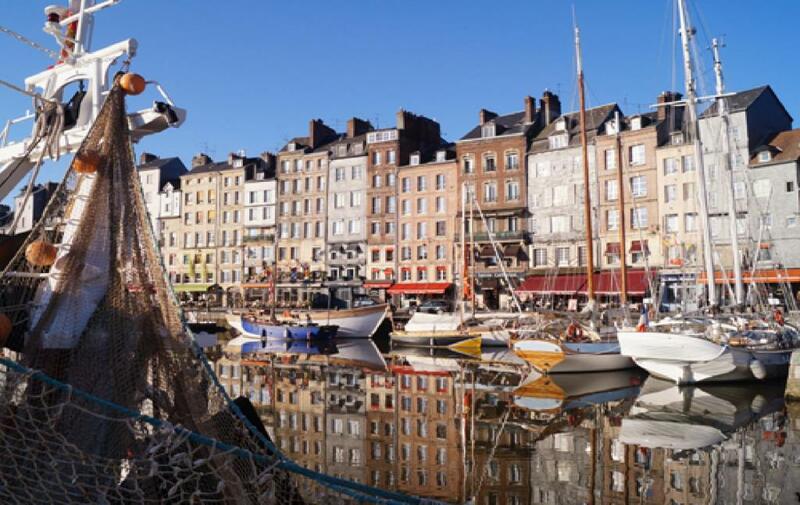 A very french feel to whole environment and super location a few minutes from Honfleur. 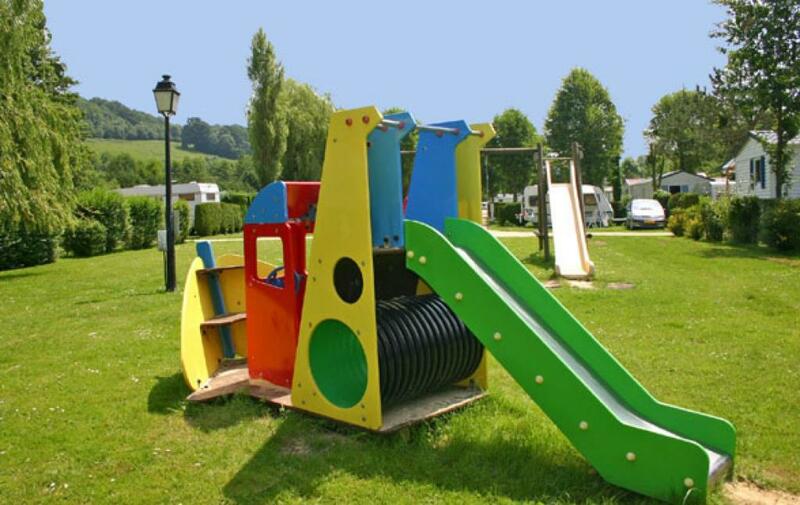 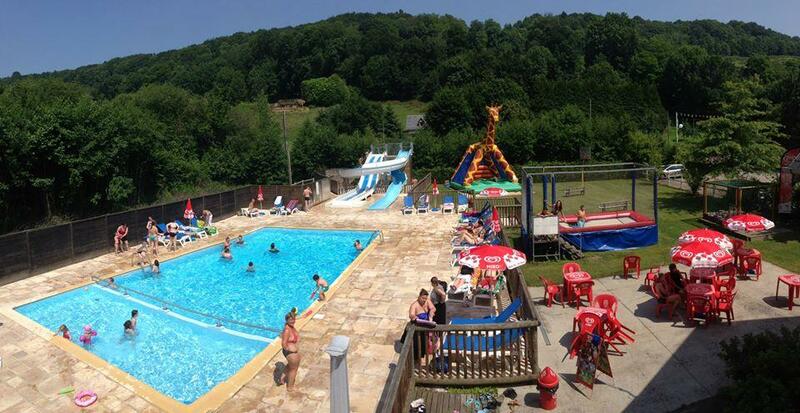 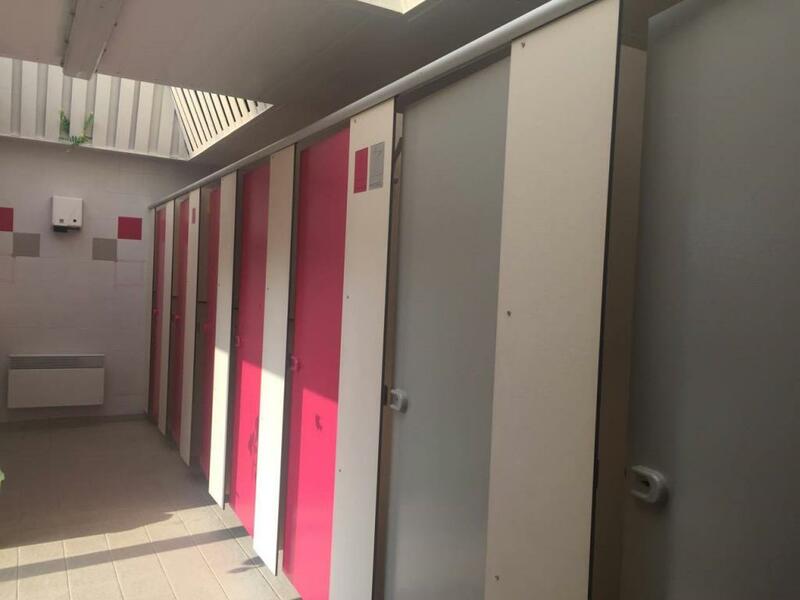 General review : "Nice campsite close to Honfleur, great pool for younger kids"
Nice pool for the kids, campsite located close to the beautiful city of Honfleur.